Welcome to the help pages for Mandelbrot Explorer version 3.4! Congratulations on choosing one of the easiest, more intuitive programs for exploring the beautiful fractals of the Mandelbrot Set and Julia Sets. This may be easy to use, but it is also incredibly versatile. It is designed to be an easy to use application, that enables you to draw colourful fractal images in seconds, that also gives you full control over which fractals you draw and how you colour them. 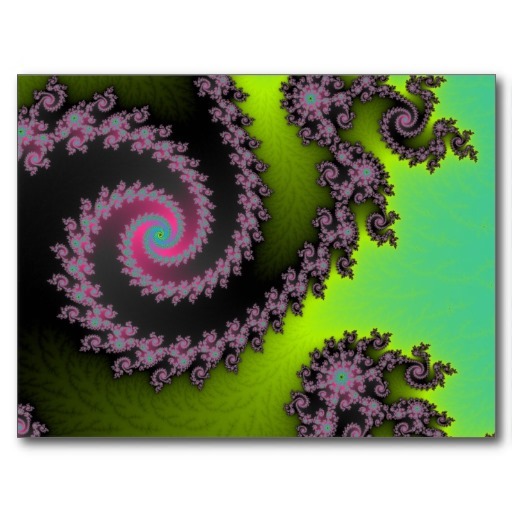 If you are new to the Mandelbrot Set and to the family of Julia Sets, see the explanations of these artistic mathematical curiosities. There are help pages that explore the main features of Mandelbrot Explorer, including one to help you get started. Once you've been using Mandelbrot Explorer for a little while (it doesn't take long to master the basics), you'll want to explore the more advanced features. * Just now, the image of the current zoom shrank to a fraction of the available area, & I can't get it back. * I can't find how to display the current coordinates (I haven't seen that at the cursor). To change the zoom of the area, does "To Fit" work in the View menu? What did you want to happen when you drag the image? Perhaps to save it to a file, as in some web browsers? If so, that's not currently implemented, but it could be done. If you say that's what you wanted, I'll add it to the planned features. I want the image to translate in the viewport (and so, see parts that weren't in-frame). It should be (at least) 2. Yours is smaller than that. That's what causes the saggy equipotential curves. Would you please help me get access to this. I want to implement my External Rays visualizer on that data. Are you asking to be able to export the raw data that gives you the dwell for each co-ordinate on screen?